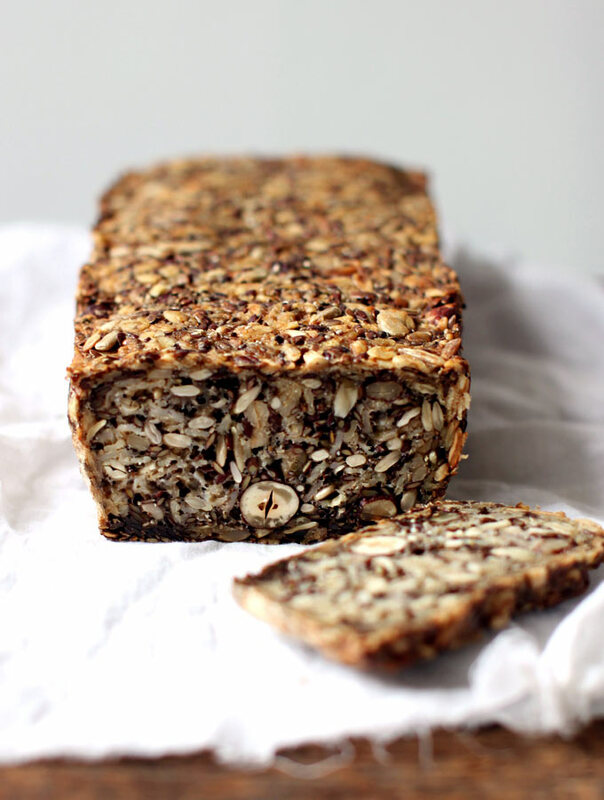 Wake up and dream: AMAZING wheat free nut and seed bread - worth trying! 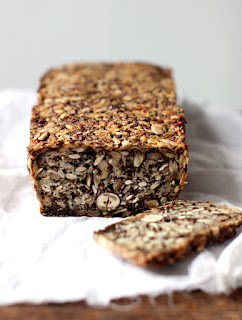 AMAZING wheat free nut and seed bread - worth trying! Yes, I'm posting a recipe for one of the BEST BREADS I have ever tried.... first time ever - and when you try it you'll know why!